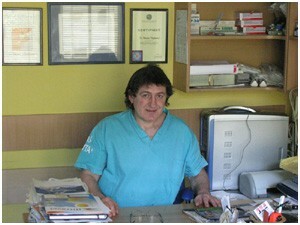 Education: He graduated in Nis,1988.He completed specialization in implantology in Germany and France in 1995 and 1996. 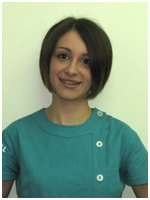 By 1995 was assistant to the Dental School in Pristina. He has 25 years of experience. 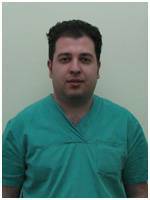 He is the owner of a private dental polyclinic, digital x-ray center and the most modern dental laboratory. Born: 17.01.1978. god. in Niš. 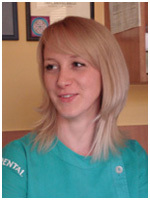 Education: Graduated from the Faculty of Medicine the dentristry department in Nis in 2005. Born: 04.07.1979. in Niš. 2005. god. 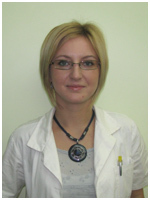 Education: Graduated from the Faculty of Medicine the dentristry department in Nis. 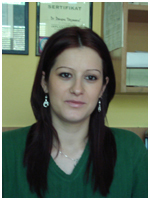 Born: 07.10.1983. years in Niš. Education: Graduated from the Faculty of Medicine in Nis. Obrazovanje: 2002. god. završio medicinsku školu u Nišu. 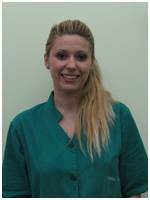 Education: She completed medical school in Nis 2002. 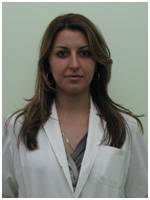 Education:She completed medical school in Nis 2002.